Nathan grew up in Huntsville and has lived in our area his whole life. His father Floyd Hoke, has been a pastor of a church in Grimes County for the past 20 years. He earned a Bachelors of Science degree from Sam Houston State University, and is currently pursuing a Masters of Theology at Southwestern Baptist Theological Seminary. He has ministered to our youth since June of 2008 and became Pastor of our church in April 2011. 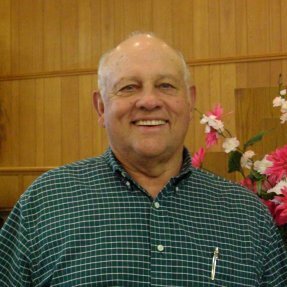 Before that he served with his father at Singleton Bible Fellowship and at Dodge Baptist Church. Nathan married his wife Hayley in 2006. 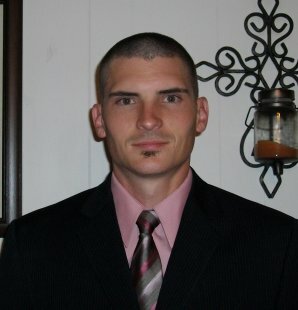 They have two children – Caleb Kyle and Cori Brooke. Jerry Allen Cole began volunteering in the student ministry at Bedias in July 2011 and was called to serve as Youth Pastor in July 2012. He is pursuing a Masters of Divinity at Southwestern Baptist Theological Seminary. Kenneth was born in Houston, Texas in 1943 and raised in Iola. He graduated from Iola high school in 1961 and married Artie in 1965. Together they have two sons, Mike and David, and 3 grandchildren. He has been a member for about 20 years. He also serves our body of believers as a deacon.